Exterior- It comes with Stunning exterior looks. The car looks cute from rear side, it has chrome finished grille with the Hyundai logo in the center. The car is designed in such a way which suits for family and youth as well. The lower side air intake slot comes with three glittering horizontal bars; the overall design of the nose of the car is awesome and stuns everyone with its 3 D design. The HID Xenon Headlamps and Fog lamp creates an eye-catching atmosphere for the viewer. It also has a wide front wind screen that comes with front intermittent wipers. 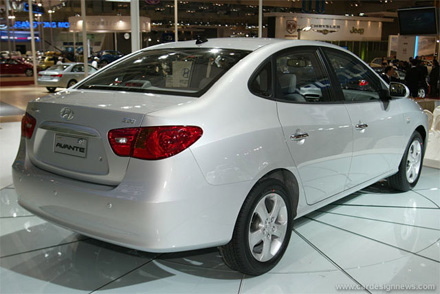 The rear view mirrors, door handles and body colored ORVMs has a capacity to attract customers. 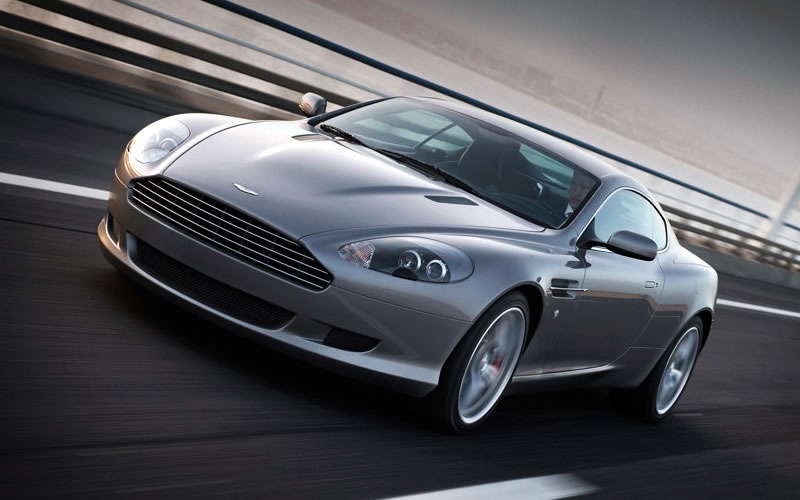 Aston Martin DB9 2004 is the first car to be built at the Gaydon plant in England. The DB prefix in DB9 stems from David Brown who owned Aston Martin from the late 1940’s into the 1970’s. The DB9 was designed by Ian Callum and Henrik Fisker. The DB9 replaces the DB7 which started production in 1994. The DB9 coupe has a 6.0L engine. It has the same V12 engine as the Aston Martin Vanquish. With a width of 73.8 inches (over 6 feet), a height of 52 inches, and a length of 185 inches, it would be an understatement to say that the DB9 is a big GT. With such massive size in a coupe one might consider this machine cumbersome and slow. But underneath its bonnet lies a 450Hp power plant capable of raising the car to speeds over 180mph.